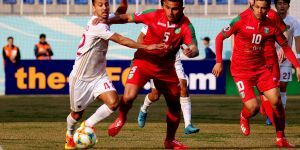 Namangan based FC Navbahor, who promoted to 2017 Uzbekistan Oliy League in the playoff match, will resume its pre-season training sessions on Tuesday. 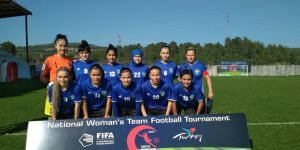 Before the new season approaches, Uzbek clubs are improving their sides with new local and foreign players. 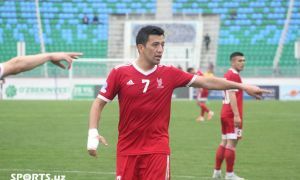 Today, FC Namangan managed to add Serbia international Nemanja Jovanovic who spent the last season in the squad of FC Andijon and FC Kyzylkum. 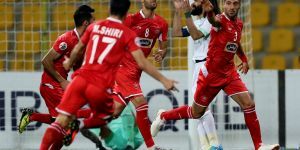 Both sides agreed to ink a one-year-long contract ahead of 2017 Uzbek League. 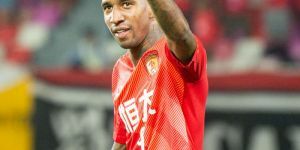 The 32-year-old striker played for several clubs in Romania, Norway, and Kazakhstan before beginning his career in FC Almalyk for the first time in Uzbekistan and performed in 57 matches scoring 22 goals.